China has cut red-tape for foreign bank branch openings and entry into renminbi business, state media said on Saturday, the latest in a series of measures to liberalize the banking sector. The cabinet revised existing rules on Saturday, abolishing the requirement for foreign-owned and joint-stock banks to inject 100 million yuan ($16.08 million) or an equivalent in other currencies of working capital into a newly opened branch, the official Xinhua news agency reported. This should speed up the approval process, the news agency said. The revisions also lower the threshold for foreign banks to enter the renminbi business. The cabinet has cut the number of years a bank has to be registered before it conducts renminbi business from three to one, and scrapped a two-year profitability requirement. Banks now no longer have to first establish a China representative office before setting up other branches. 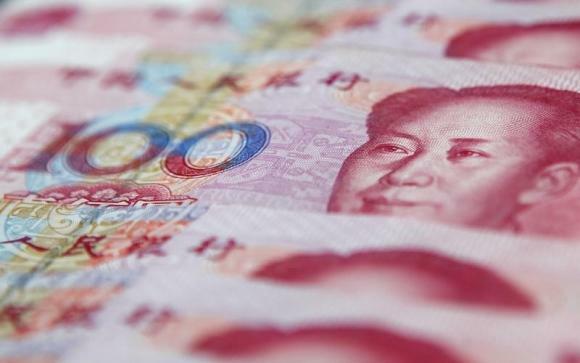 Under the new rules, branches of a foreign bank will not face obstacles to carrying out renminbi business if it already has one branch doing so. The rules will take effect on Jan. 1. Experts told the news agency the revisions put foreign banks on an equal footing with local lenders. China has been working to liberalize its financing sector, widening the band for bank deposit rates in late November and allowing brokerages to trade in the interbank foreign exchange market this month.